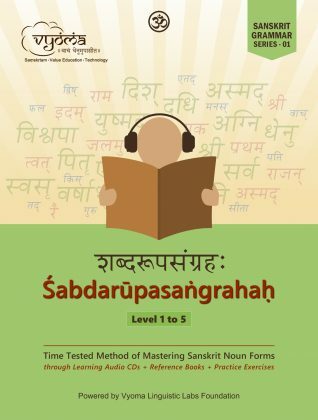 Learn Shabdaroopas – Self learning course series helps you learn the different noun forms in sanskrit. 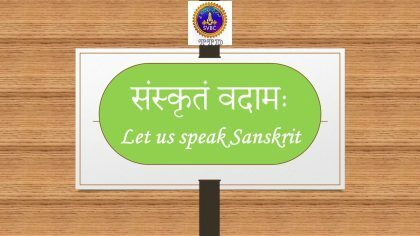 Knowledge of Shabdaroopa-s helps one to construct error free sentences in Sanskrit. 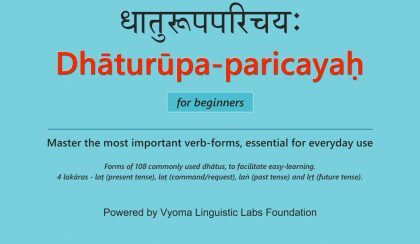 We will help you learn 220+ śabdas in 5 levels to achieve this purpose. A time tested method of mastering the śabdarūpa’s and using them in sentences is as follows. Master the most commonly used Shabdaroopa-s first. It would be advisable for students to learn the shabdas in this order only, as there is a regular gradation. Vyoma Labs academic research team has come up with this order for the benefit of the students. 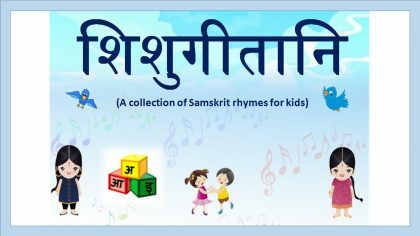 Hear to these shabdas for about a week in teacher-student mode ( अनूच्चारणम् ) and practice by repeating along with the student. Practice writing one śabda per day in a separate note book using the text. After each level is completed write to support@ vyomalabs.in and ask for a test (oral and written) in the level. Obtain a certificate after completion of the written and oral test. 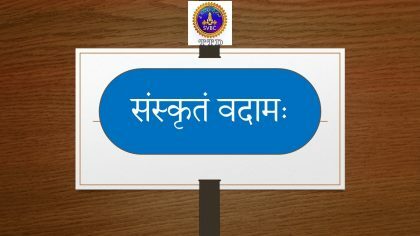 In order to not forget the śabdas keep on listening to the chanting mode ( पारायणम् ) as and when possible. The first level consists of 30 śabdas. Take the first step in your journey of personal mastery! !